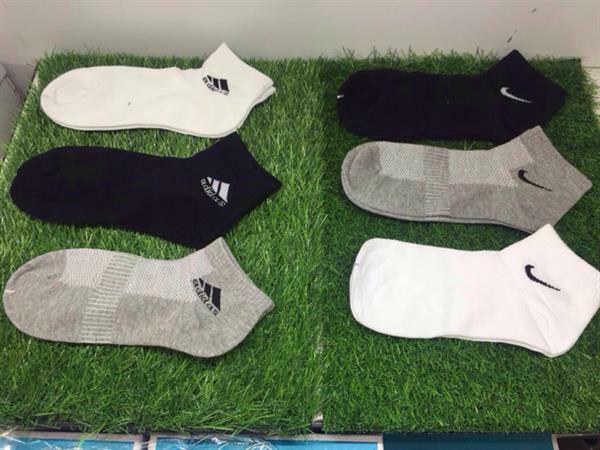 12 Pairs Of Adidas And Nike Mix Sports Socks. Best Deal. Hi, I'm selling #12 Pairs Of Adidas And Nike Mix Sports Socks. Best Deal. mohammed @zee88 is it original...? Cheryl i want only black... how many pairs u have? new??? Vaishu Viswa brand new or used one??? ?